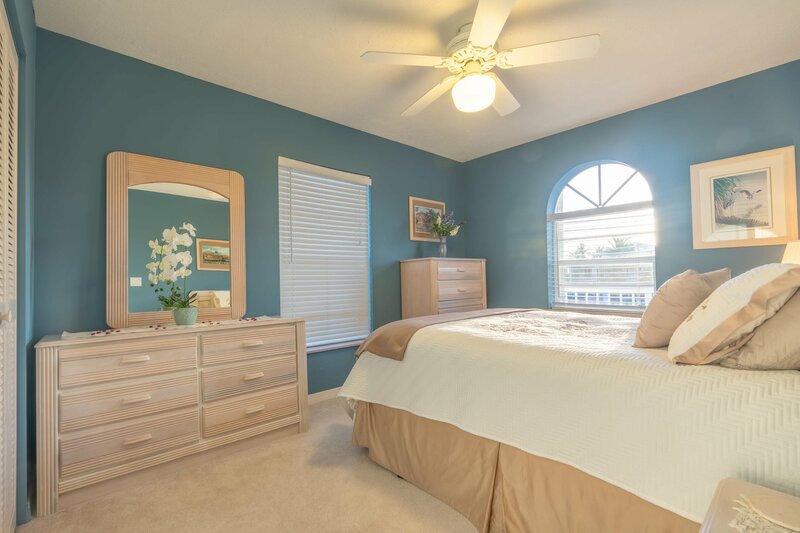 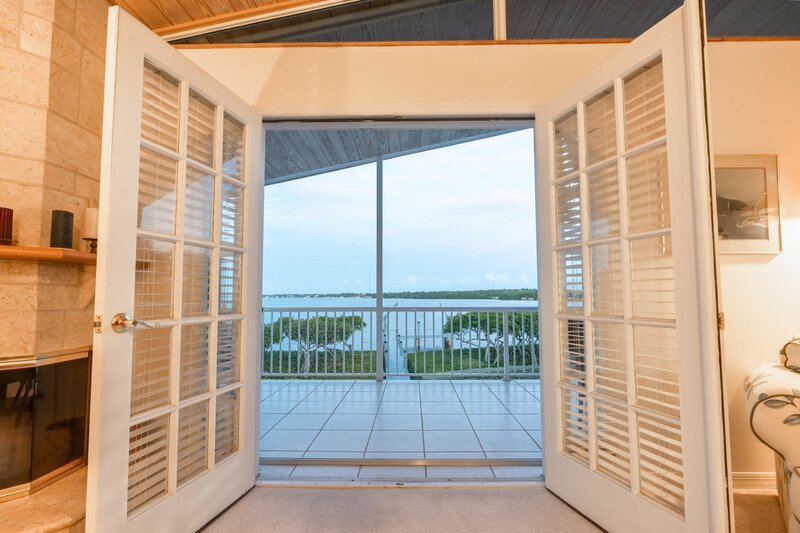 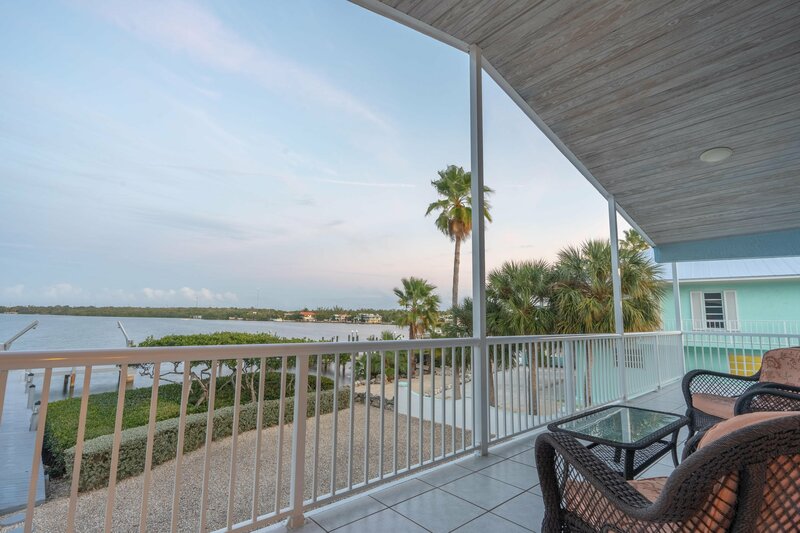 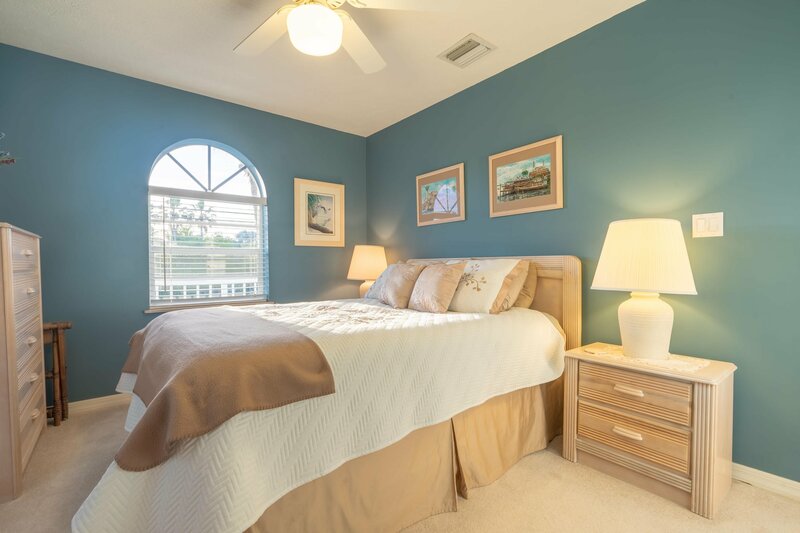 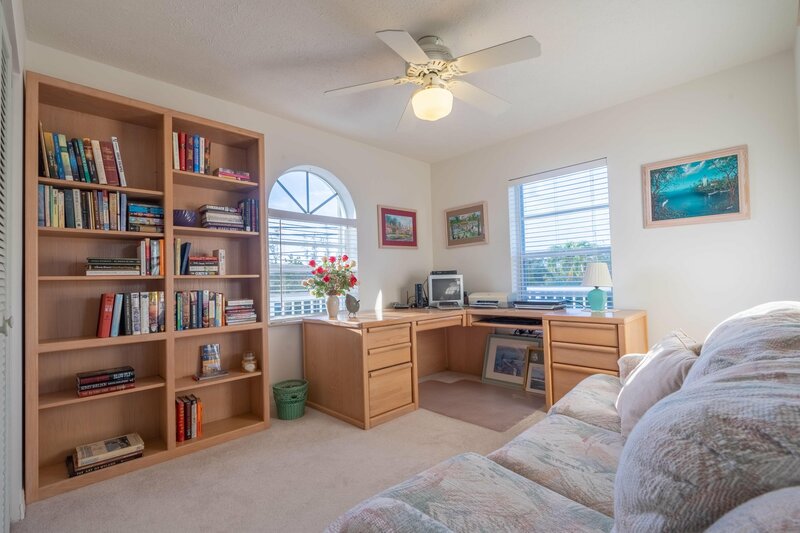 Imagine stepping out your French doors onto a concrete porch and enjoying non-stop breathtaking views of the Florida Bay, as the cool breeze on a summer day relaxes you. 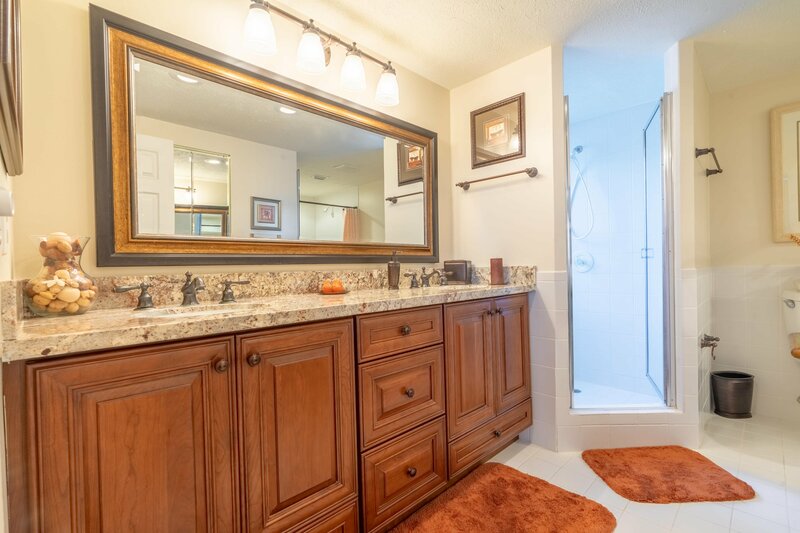 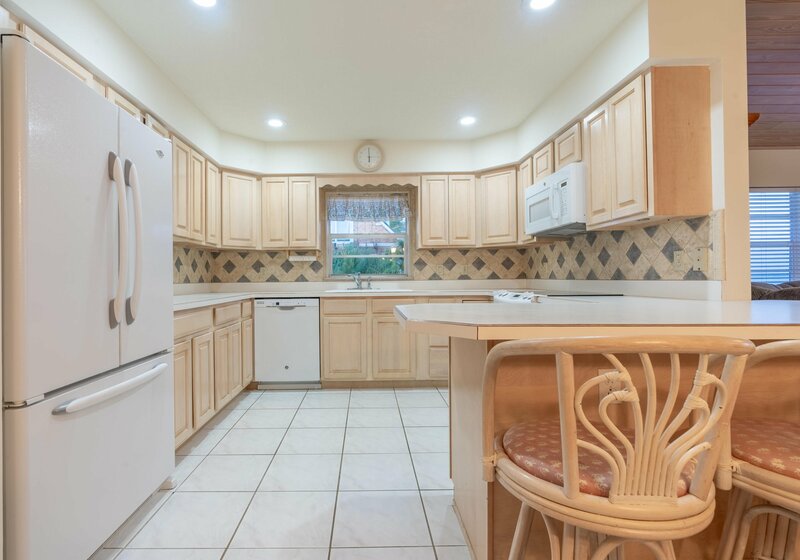 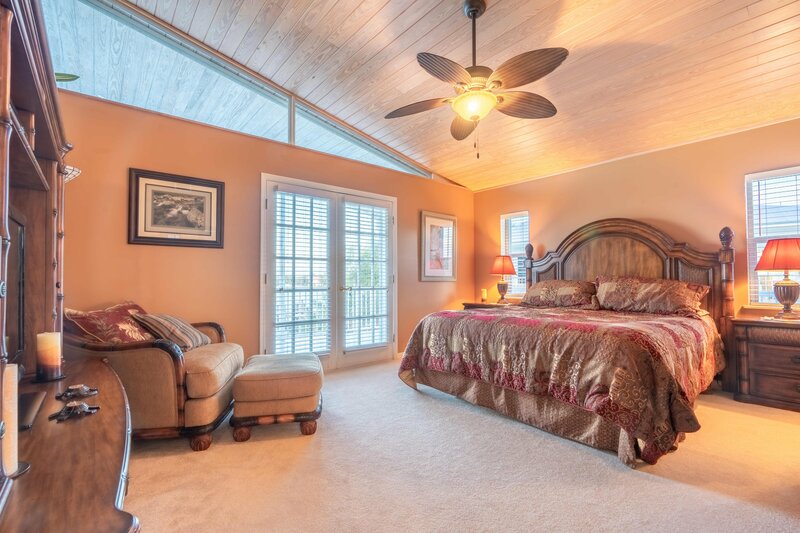 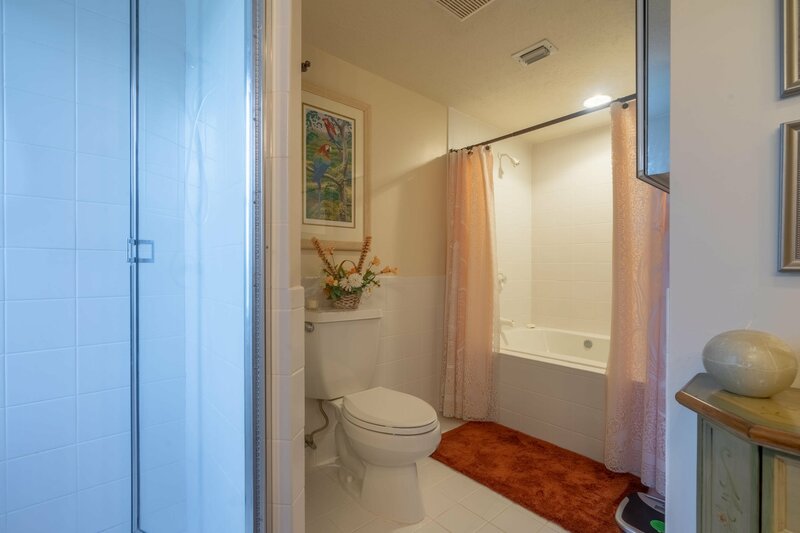 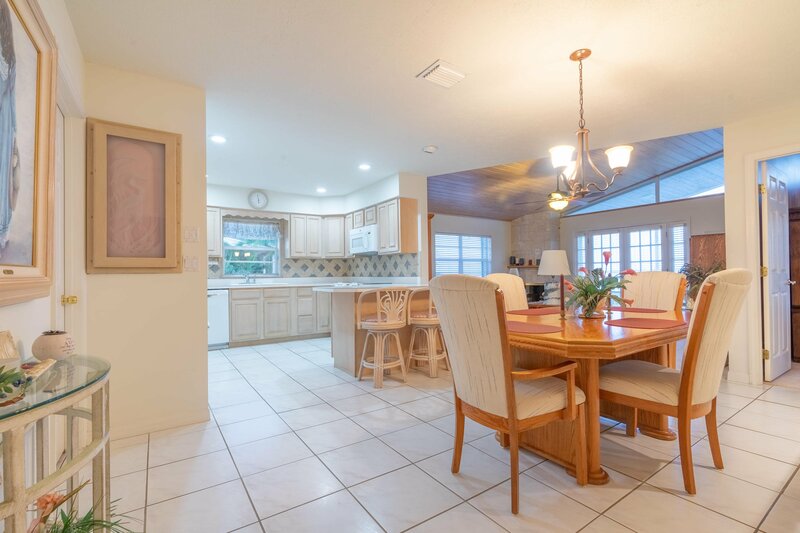 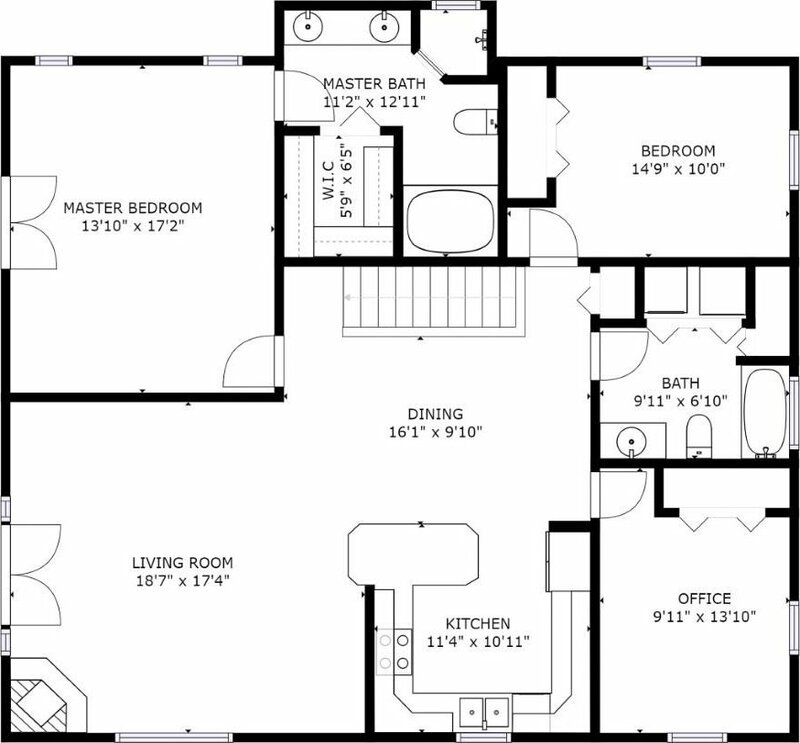 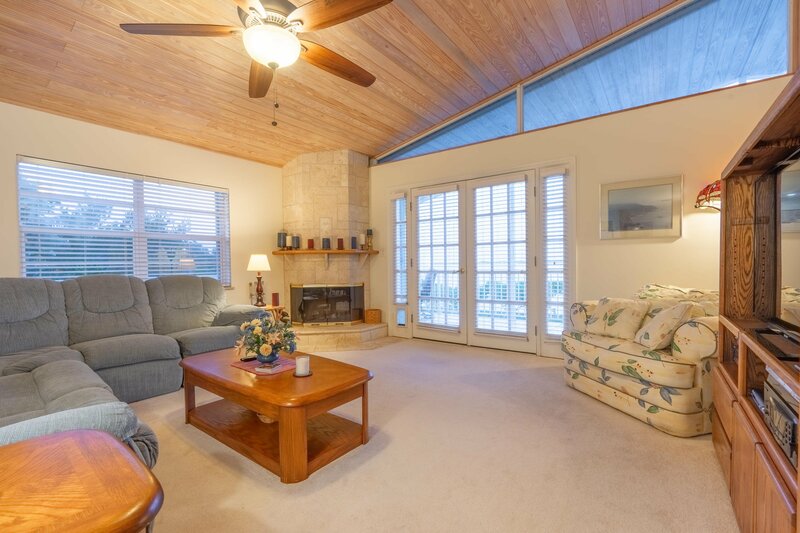 This 3 bedroom/2 bath has a special feeling to it, from the beautiful wood ceilings to the toasty fireplace... You'll instantly kick your shoes off and make yourself at home. 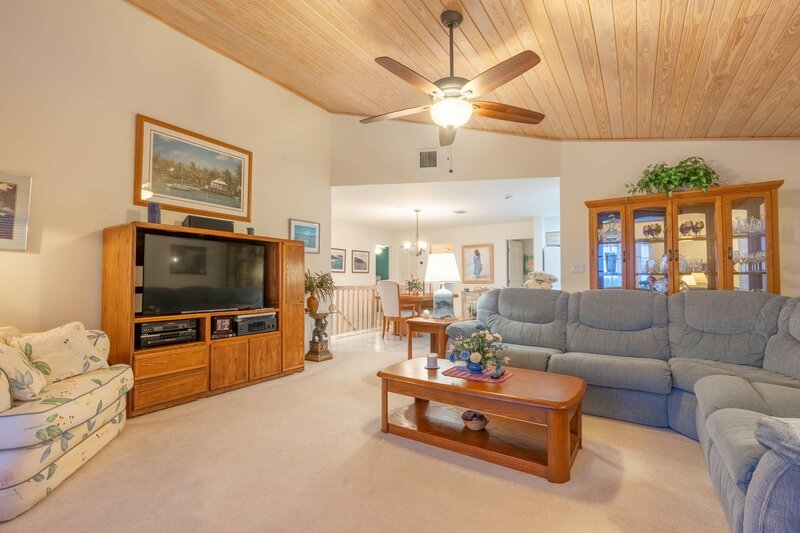 Feel confident in your comfort surrounded by CBS Block. 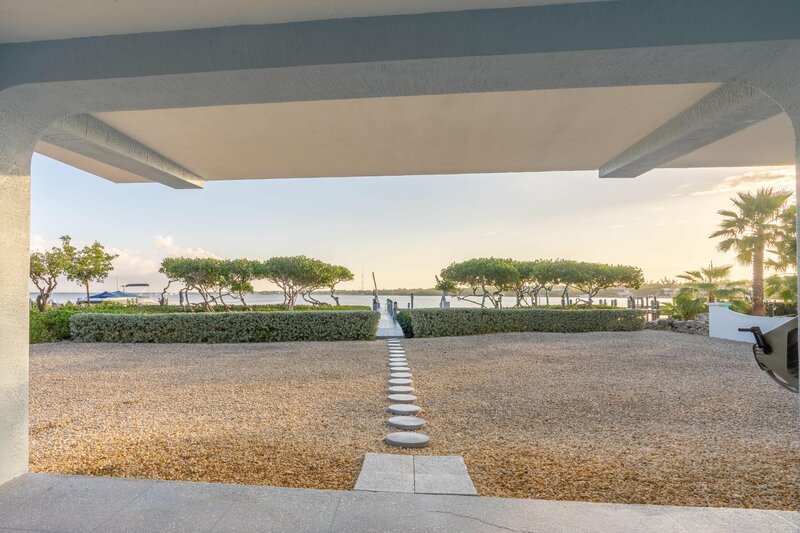 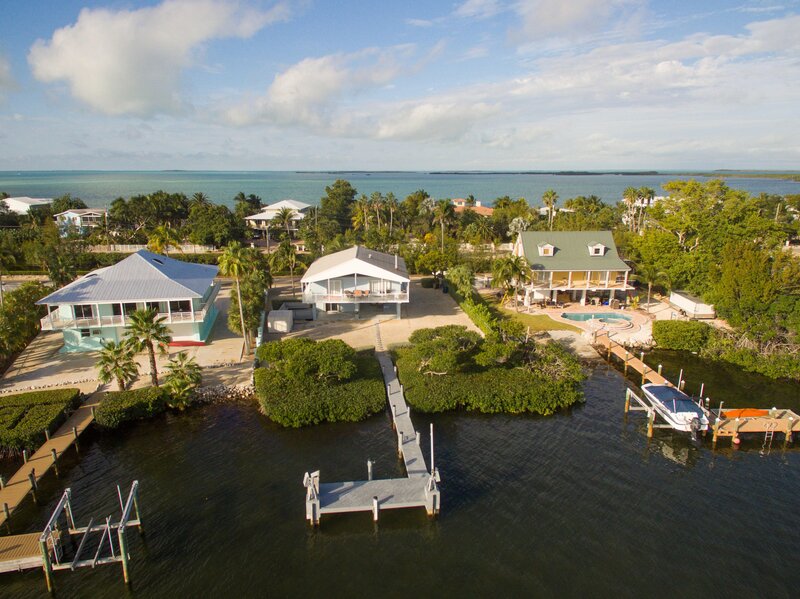 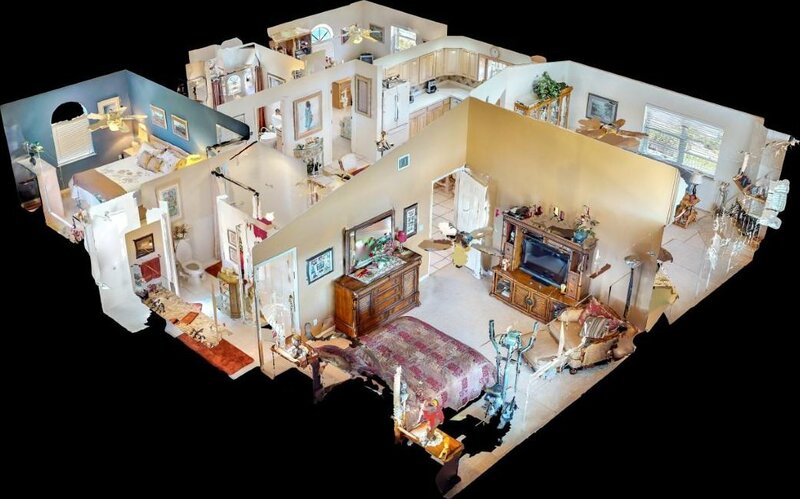 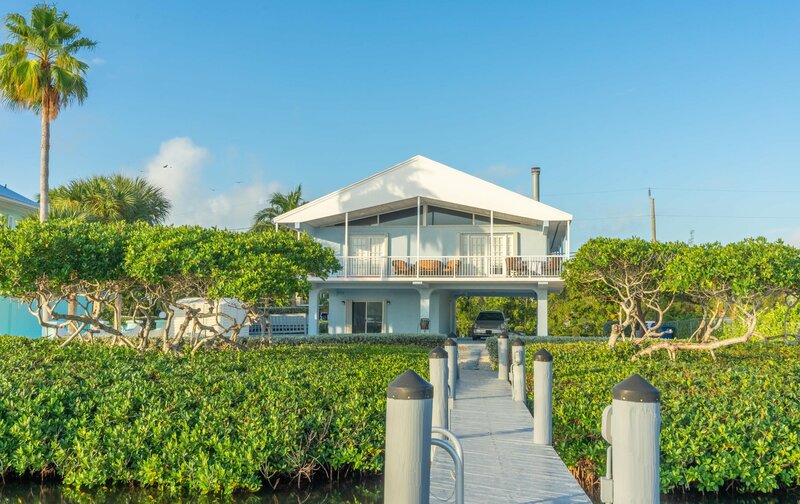 This bayfront home is situated on a 10,838 sq. 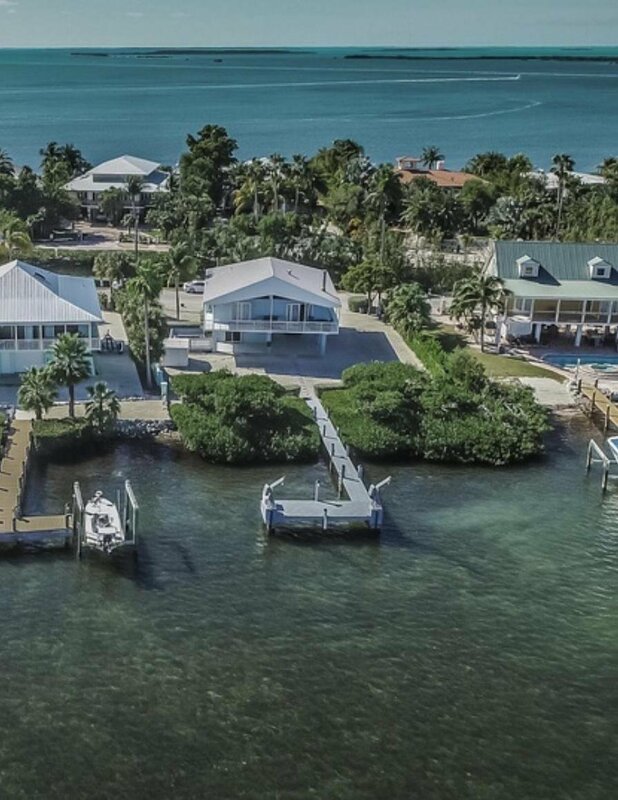 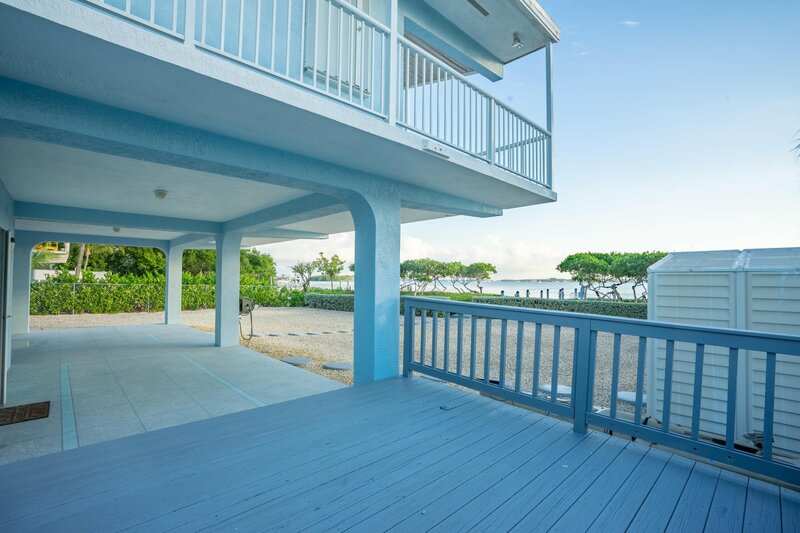 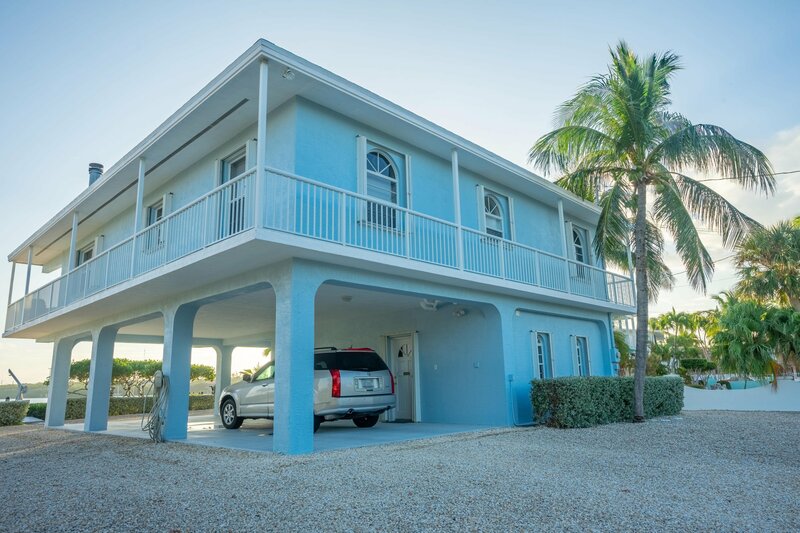 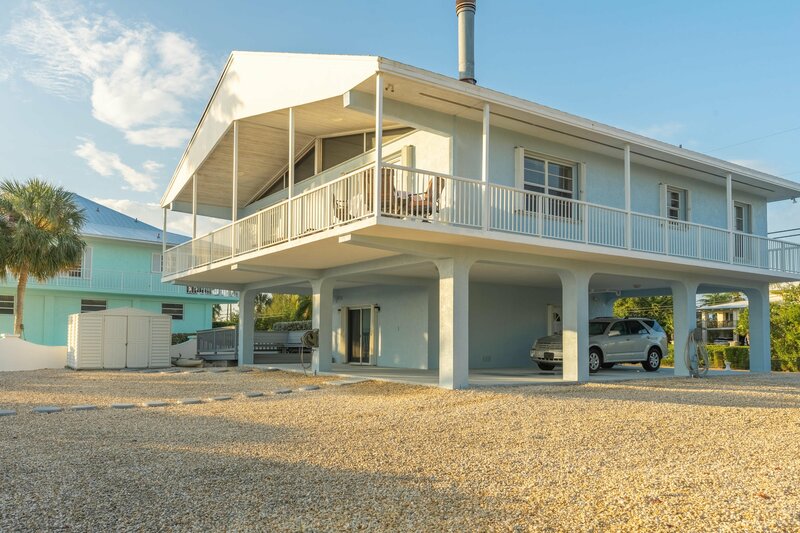 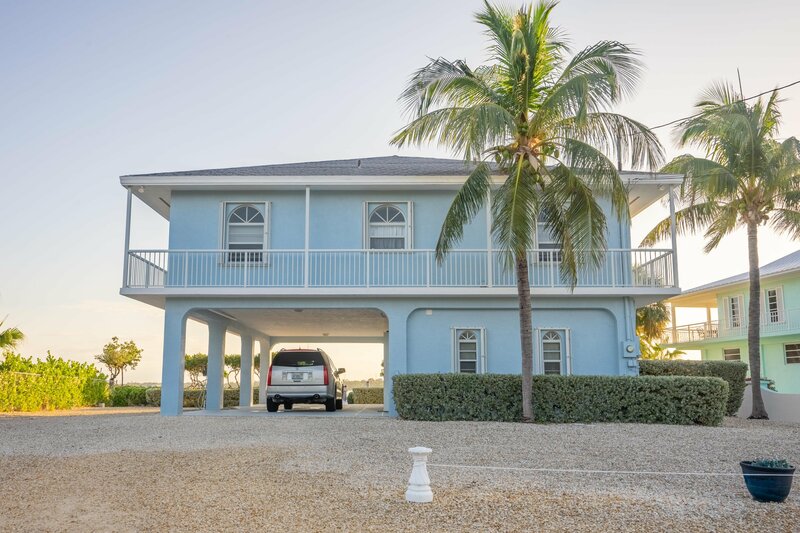 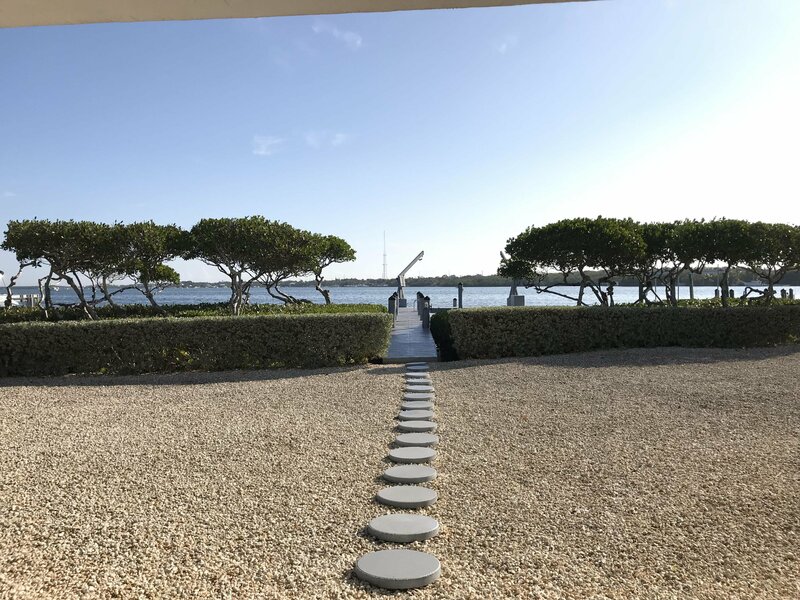 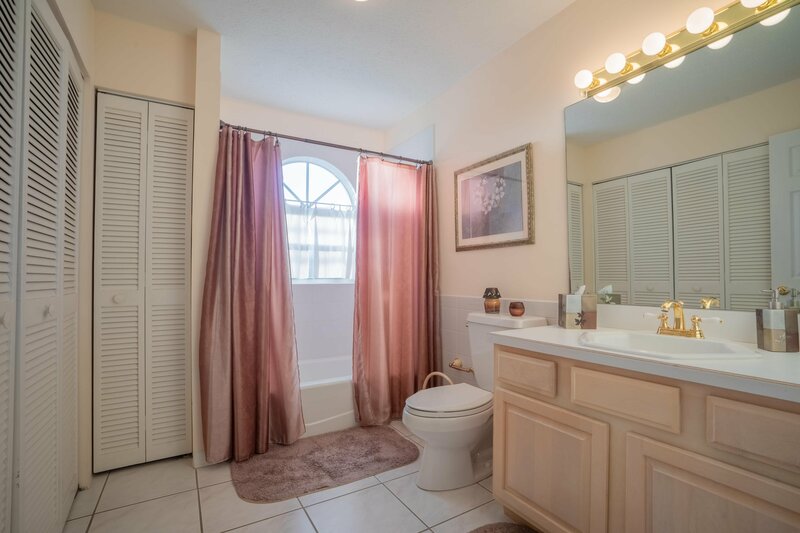 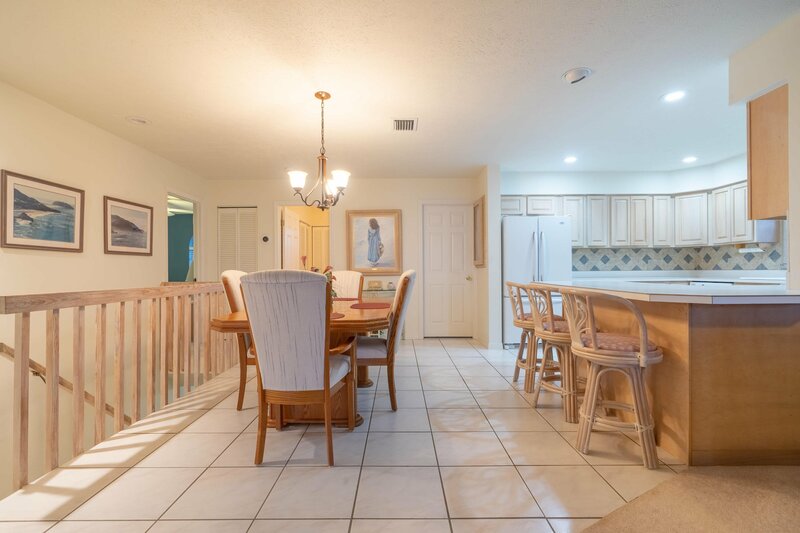 ft. lot where you'll have plenty of space to park all of your toys!If you want to just stay home, you can enjoy fishing off the wooden dock that extends into the bay. 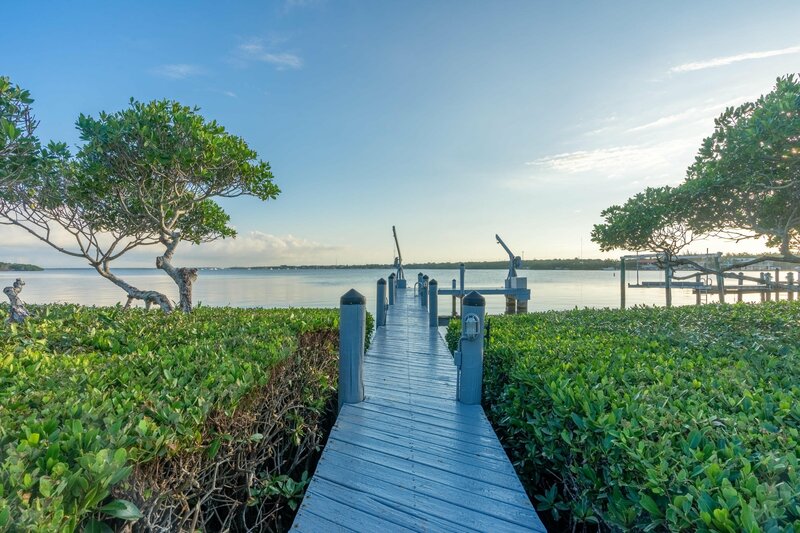 It's is a breeze... just castaway!